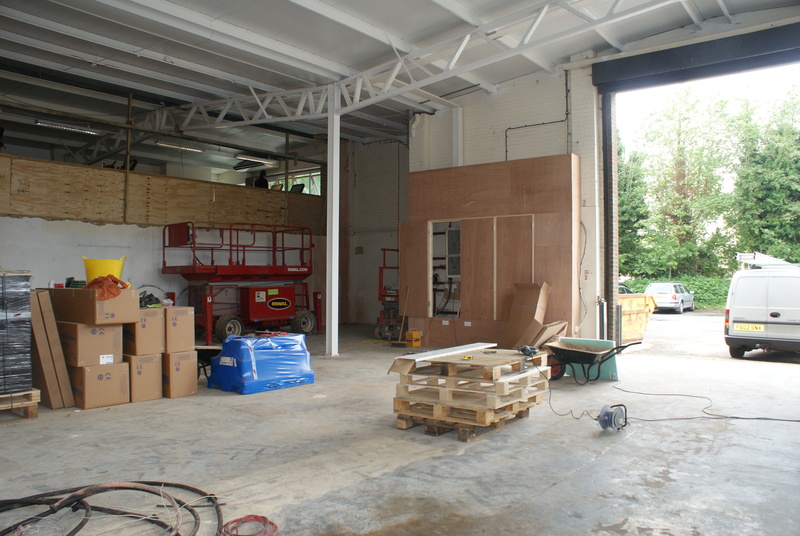 The Isenhurst Uckfield extension is in full swing and on schedule for a September/October completion. The 5,500 sq.ft. 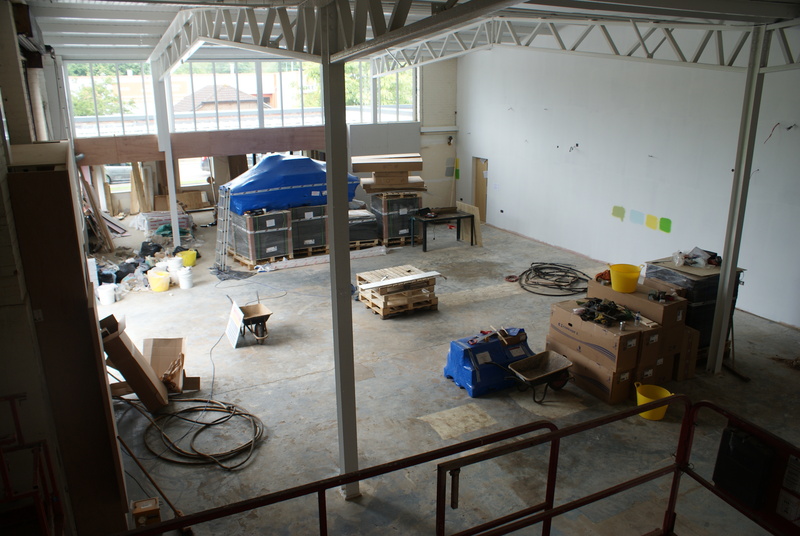 extension will be home to a fitness studio approximately three times the size of the current one. 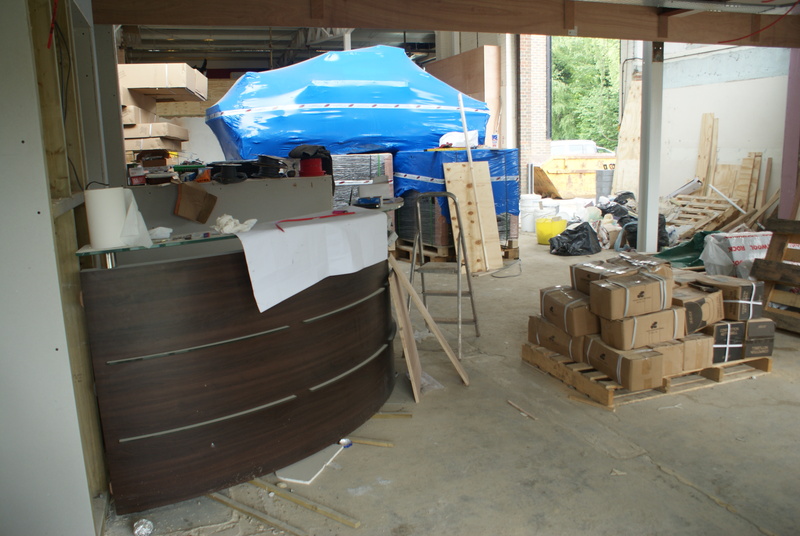 It will also house a weights area and the new reception and cafe. The current gym space will be equipped with the latest high tech cardio and fitness equipment, a spinning studio and changing rooms for members with disabilities. The existing changing rooms will be upgraded and expanded too. Please check this news section of the website for regular updates on progress. 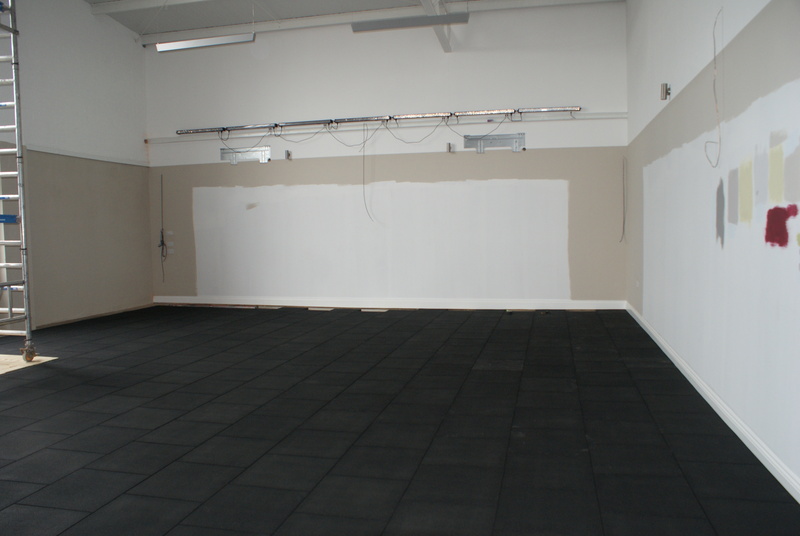 Where the new strength and conditioning studio will be. View from the gym’s new gallery. 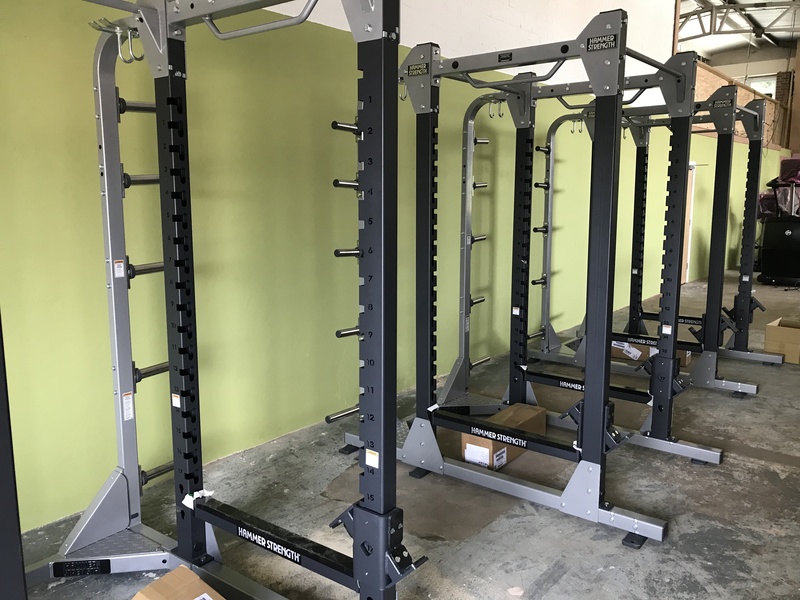 New weights racks have arrived.